being little • bristol uk fashion & lifestyle blog. 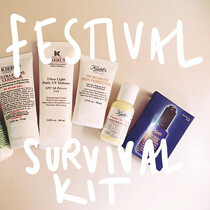 : how to heal your chapped skin. 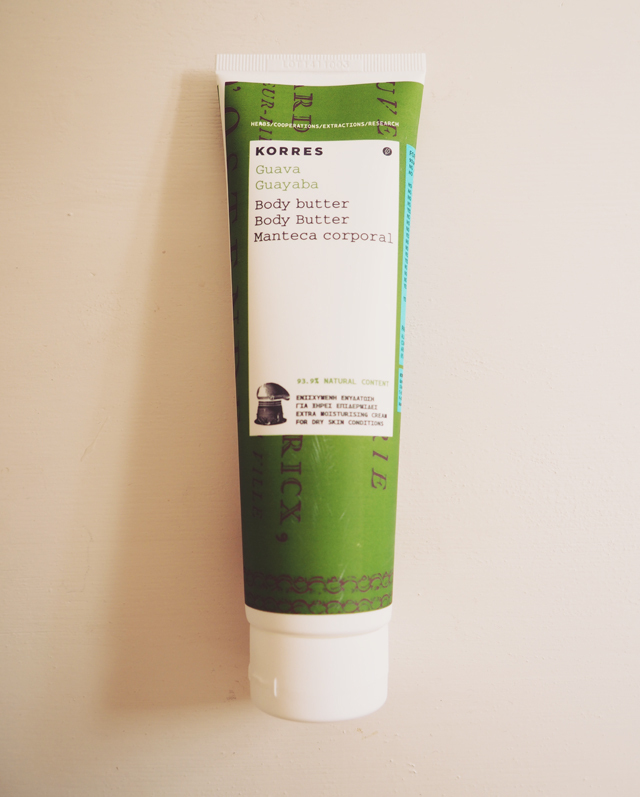 Luckily, I've had this Korres Guava Body Butter to try out! It smells like summer... remember summer? There's something kind of tropical about the scent, and if you close your eyes, you can almost imagine you're on holiday in the sun, rather than huddled up next to the radiator. 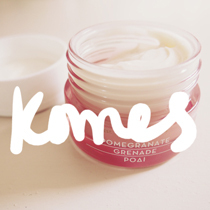 This lovely, thick moisturiser contains nourishing vegetable oils which sink into your skin. It also contains vitamin C! 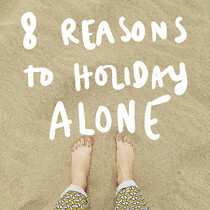 I'll definitely be re-purchasing this as soon as I run out! I've been using this everyday, but I find the best results after an exfoliating session in the shower.